EDEN Mill, the St Andrews-based brewer and distiller, will double its production capacity following the acquisition of a brewery in Cumbria. The company announced the purchase of Eden River Brewery in Penrith on Sunday (Feb 3). 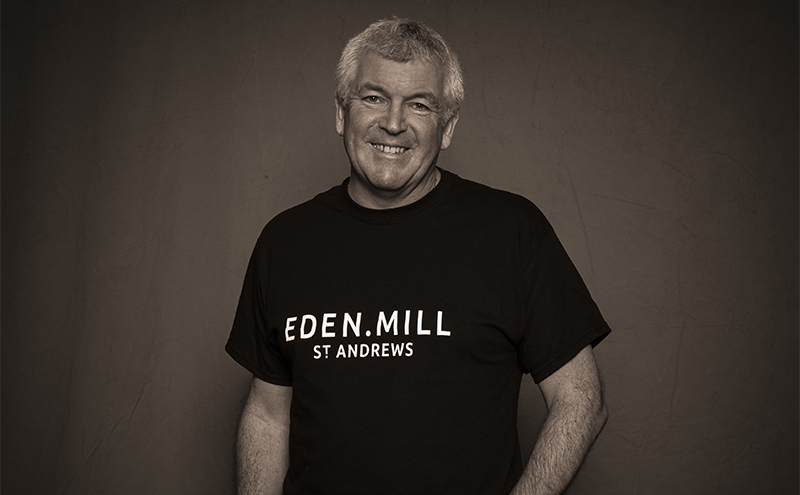 Though it will continue to brew and distil in St Andrews, Eden Mill will use the Eden River bottling plant to bottle and can some of its products in England. Eden Mill co-founder, Paul Miller, said the acquisition “will allow us to drastically increase our production on many of our products”. “Eden River Brewery is highly complementary to our business and we share commonalities in products and approach, making us hugely excited about our combined potential,” said Miller. 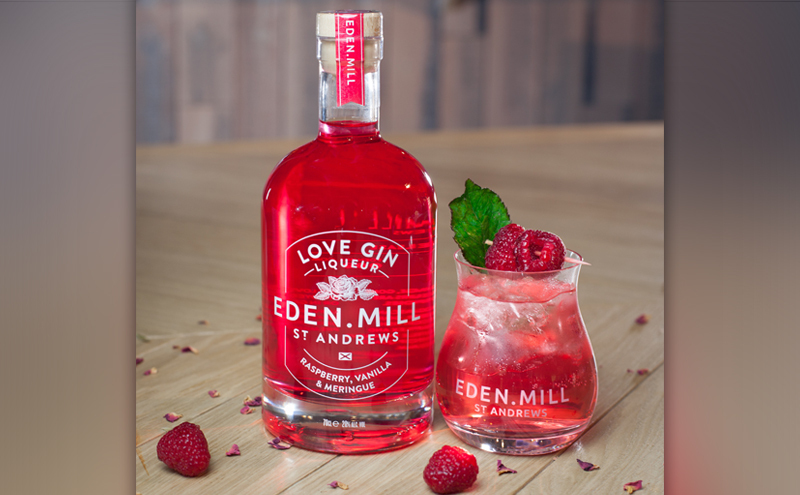 The news comes as Eden Mill expands its Love Gin brand with the launch of Love Gin Liqueur. The new 20% ABV product, introduced in time for Valentine’s Day, is described as having a “complex and decadent flavour profile evocative of Turkish delight and premium raspberry ripple ice cream”. Miller said: “We are excited to release our new Love Gin Liqueur and believe it will be a bottle that customers can enjoy all year round – not just at Valentine’s Day.